It seems that, with all the focus on social media, multi-channel campaigns, mobile technology, etc., it’s important to not let slip to the back burner some key reminders of how your nonprofit website plays an anchor role in your nonprofit’s brand. 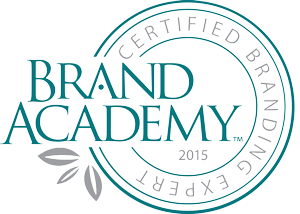 In this post I explore what are some website-specific branding considerations? How does your nonprofit website support your brand *and* all the other online presence considerations? This e-book of resources was provided to attendees of the webinar ‘Not Your Grandma’s Pie Chart’, presented in conjunction with nonprofitmarketingguide.com by Julia Reich on 11/14/12. Take all that data you have and turn into something people will actually look at and understand. 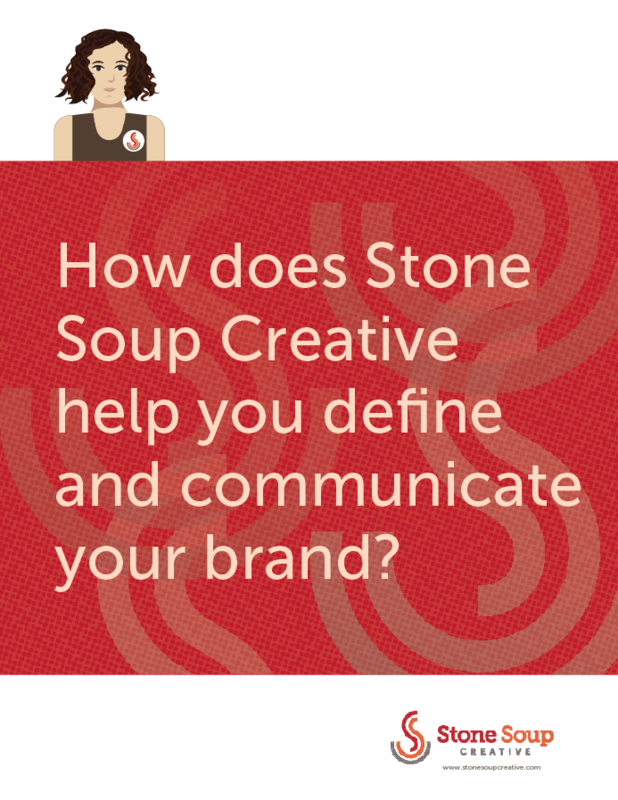 Stay in touch with us by subscribing to my email newsletter, AND receive a FREE Download—The Brand Recipe: How does Stone Soup Creative help you define and communicate your brand?